LeoVegas think that the Easter is a bit too short, so they’re extending the fun with a fantastic promotion in the live casino. Play live Blackjack and Roulette to find the scattered eggs that are filled with prizes that are sweeter than chocolate! If you enjoy playing live casino games, LeoVegas is the right place to be. The premier casino has nearly perfected their live casino offering, with tons of game variations from a range of different providers. 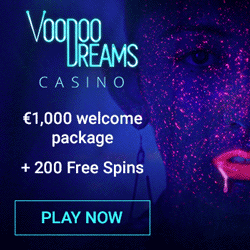 They also love to spoil their players with generous offers and their latest live casino promotion will award a total of €20,000 extra to those who can find the Easter eggs! The promotion lasts until the 9th of April and the more eggs you collect until then, the bigger your share of the €20,000 pot becomes. The eggs are hidden on the LeoVegas exclusive Chambre Séparée tables and there are two ways to find them. 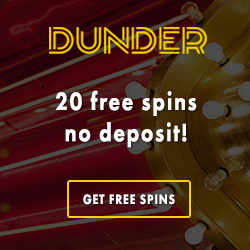 If Blackjack is your game, you can sit down at any of the eligible live tables and collect them just by playing. Two Easter egg cards are hidden in each card shoe, so you just need some patience and luck to get them. Note that you must bet at least €10 in order to get the egg. 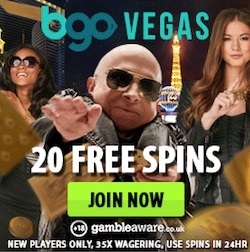 If you rather prefer playing Roulette, you can grab an egg every time you get a straight-up win on the number zero while playing on the LeoVegas live Roulette table. You just need to bet at least €2 in order to qualify and there’s no limit to how many eggs you can put in your basket. Note that the eggs are only available between 17:00 and 02:00 CET each day and you can see the number of eggs that have been awarded on the promotion page at LeoVegas. When you play at LeoVegas, you might notice that there’s a progress bar at the top of the page that is slightly filled as you spin away on the machines. That’s your VIP bar and every time it’s completely filled you will bump up to the next VIP level. 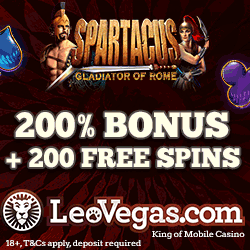 LeoVegas doesn’t offer loyalty points like many other online casinos, instead you’ll automatically be entered into the monthly prize draws. Each VIP bracket has their own draw and you can check the promotion page to see the list of all the winners. If you’re one of the lucky winners can either choose one of the prizes from the shop or go for the cash prize. There’s also a ton more rewards available for true VIP’s at LeoVegas! Visit LeoVegas today to learn more.